rooms, an entrance hall and balcony, revealing magnificent view.s Running water and electricity are available. implements in the past located next to the house. 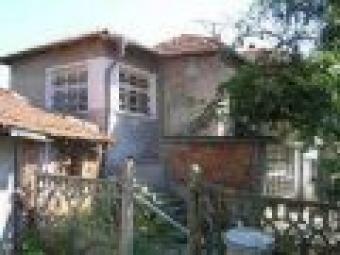 The property is located only 100 meters from the centre of GT.